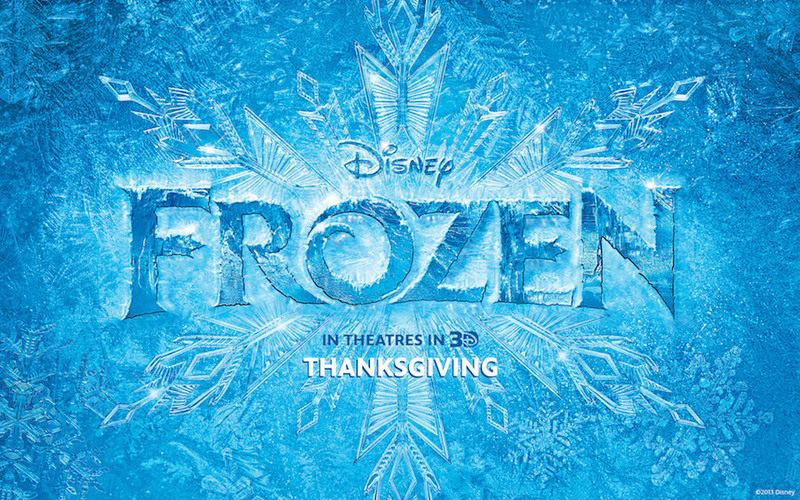 Frozen has been smashing records since its release back in the Thanksgiving season. Demonstrating an incredible amount of staying power at the top of the box office, the latest film from Walt Disney Animation Studios has become a massive success story for both Disney and the film industry. Placing second in its eighth weekend of release, the film has now surpassed The Lion King to become the animation studio’s highest grossing film ever in North America! Back in 1994 and 1995, The Lion King grossed a total of approximately $313 million to then-become Disney Animation’s highest grosser in the region. After its performance this weekend, with Frozen taking in an estimated $14.6 million, the elusive record held by The Lion King’s initial run, which many thought was out of reach, has been smashed. It is a given that The Lion King sold more tickets, as prices were lower in the 90s, and it went on to take in more cash during IMAX and 3D runs, but Frozen‘s performance is no less impressive. It is uncommon for a film to maintain success for an extended period, although more common for great films that harness the power of word-of-mouth, a force more powerful than any advertising campaign. After the great success of Frozen and The Hunger Games: Catching Fire this year, we have additional proof that audiences are not deterred from seeing films starring strong women. There has long been a myth that has persisted in the industry, that films headlined by women were at a disadvantage because males would stay away. Of course, that is a belief that could not be more wrong. Again, we have examples of how quality films, regardless of the gender of the starring characters, have had success at the box office. Frozen‘s box office run continues, as the $368 million gross of Despicable Me 2, 2013’s highest grossing animated film, is within reach. The sequel from Illumination Entertainment had the previous film in the franchise to bring in moviegoers, while Frozen, although based on Hans Christian Andersen’s “The Snow Queen,” did not have the same advantage. Hopefully, the Disney film’s run will provide Hollywood with more pressure to develop original films, not the glut of sequels, remakes, and reboots that we have become accustomed to seeing. Frozen, directed by Chris Buck and Jennifer Lee, is still playing in theaters nationwide!